Stellar Repair for MS SQL – Technician is an enterprise-grade database repair software, highly recommended by MSSQL Administrators and tech communities worldwide. 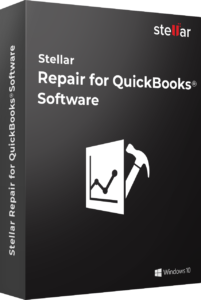 The Software owing to its unique features can address virtually all types of SQL database repair needs. 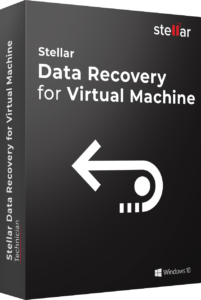 I quickly opened up Stellar SQL Recovery tool to start scanning the software and recovering all the precious data. It took a few seconds for the tool to scan the database, as there was only a single table within. I was happy to know that the software did it just right and was able to read all the data off the corrupt database. I could see the table with its properties in the interface. Next, I headed to save the recovered file to my system. It helped me to extract data in almost all corruption cases. The tool is good value for money given its out of the box functionality. 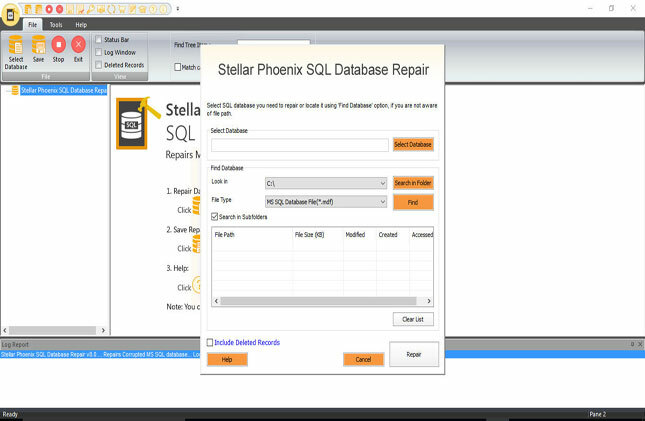 There is no free SQL repair utility available in the market that will repair your corrupt database. If you can afford some amount then Stellar SQL repair tool can be used. 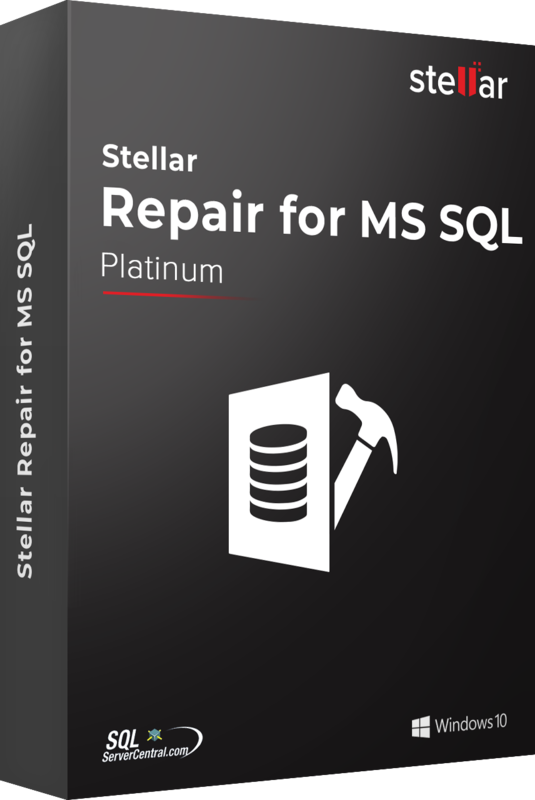 The SQL database recovery application is designed to combat data loss due to corruption in SQL Server databases. 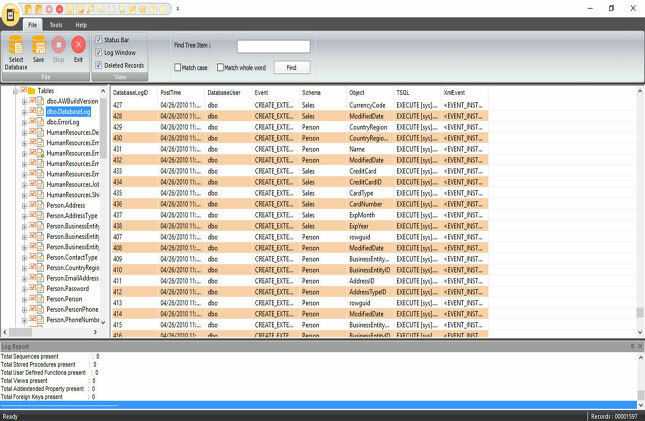 The tool works for all scenarios of database corruption that arise due to hardware problem, bugs in SQL server itself, application crash, OS malfunction, unexpected system shutdown, virus attacks, etc. 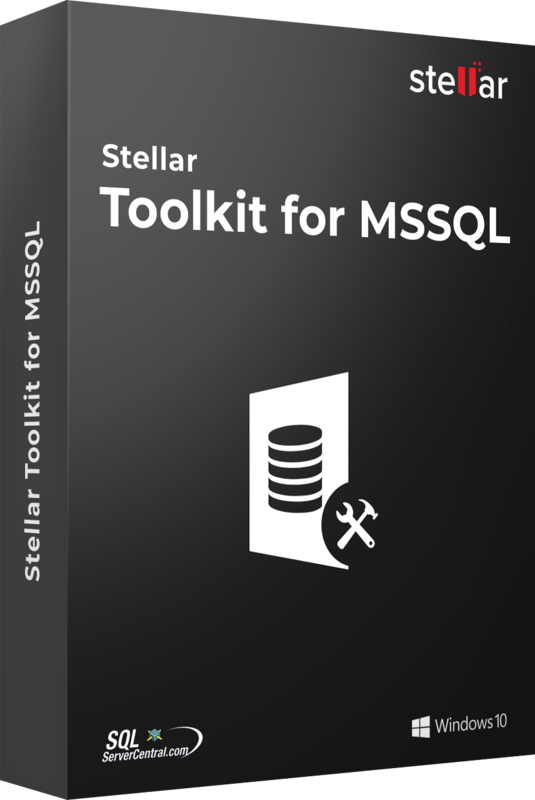 SQL recovery tool scans the entire database for mangled entries and corrects the bit pattern to eliminate corruption and bring the database to a consistent state. MDF (.mdf) is the primary file containing database header and system table information, whereas NDF (.ndf) is the secondary database file. 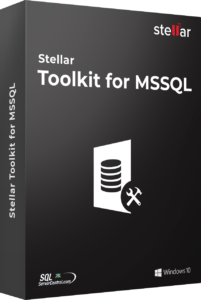 A SQL Server Database corruption typically affects both the MDF and NDF files, and thereby makes the database inconsistent. 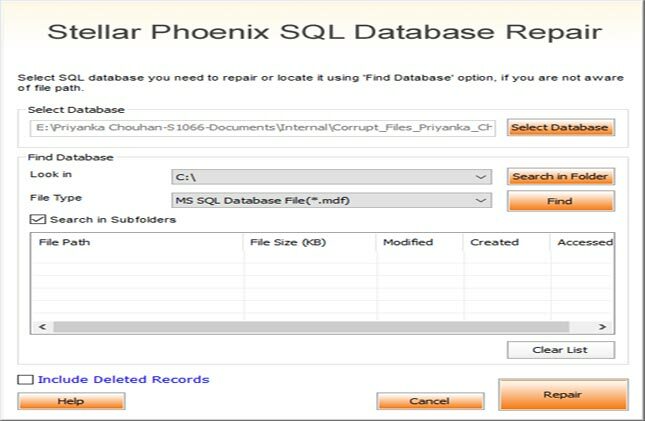 The SQL recovery software can repair corruption in both MDF and NDF files including all the objects contained in these files. 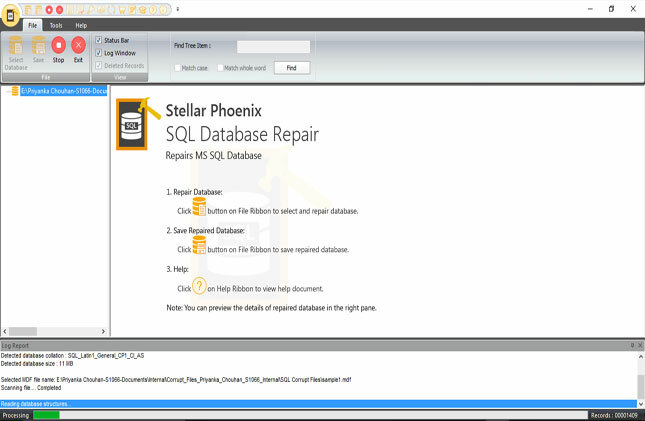 The utility also recovers deleted records from a corrupt SQL database while performing the repair function. You can restore all your deleted records without any modifications in the original hierarchy. It also allows to save the recovered data in a newly created table just under the original file. 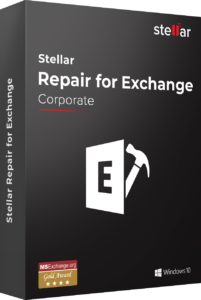 This helps in differentiating between recovered deleted records and repaired corrupt files to save them as required. 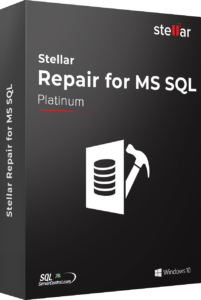 The SQL Database recovery software provides multiple file format options to save the repaired SQL server database file, which include MSSQL, CSV, HTML, and XLS. This is helpful because with these file formats you don't need to install SQL Server on your system for opening the file. 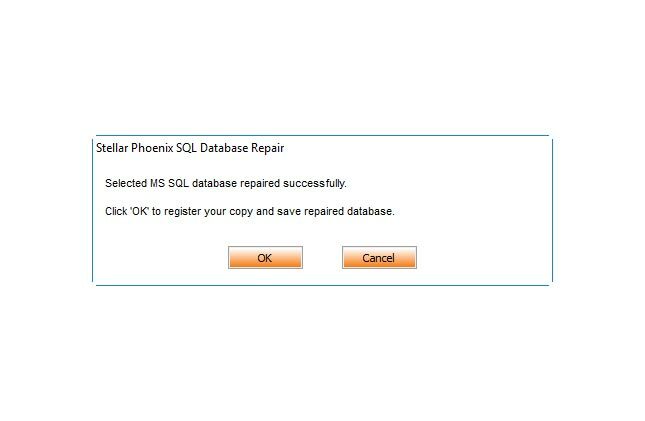 The SQL recovery software reconnects the MS SQL server automatically, when there is a disruption during the repair process. This ensures that the repair process runs smoothly.